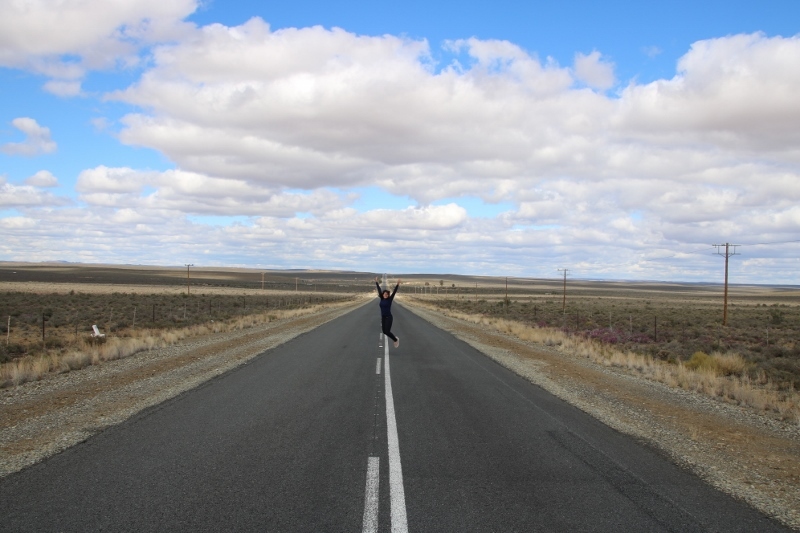 Defined by its topography, which is mostly flat, the Karoo spans over more than 40% of South Africa’s landmass. It stretches over the Western, Northern and Eastern Cape. 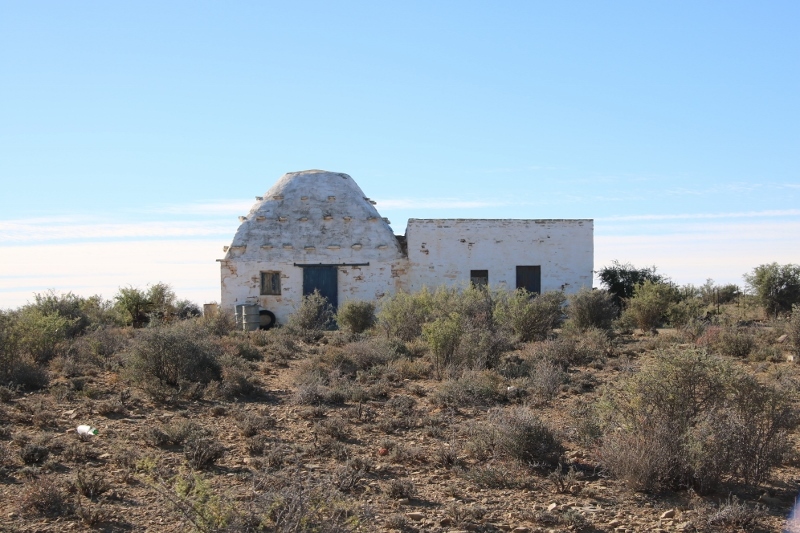 The Karoo landscape is defined by flat top hills and rocky outcrops spread over vast lands, which are covered in succulents and low scrub vegetation. The Karoo is home to the Tankwa National Park. The park is popular for its vast open spaces and natural beauty which can be appreciated by hiking, 4×4 driving, game drives or just passing through. The Tankwa National Park is known for its birdlife and is a favourite with bird watchers locally and abroad. Some of the largest variety of succulents in the world, can be found in the Karoo. In wild flower season, various parts of the Karoo turns into colourful carpets of flowers. 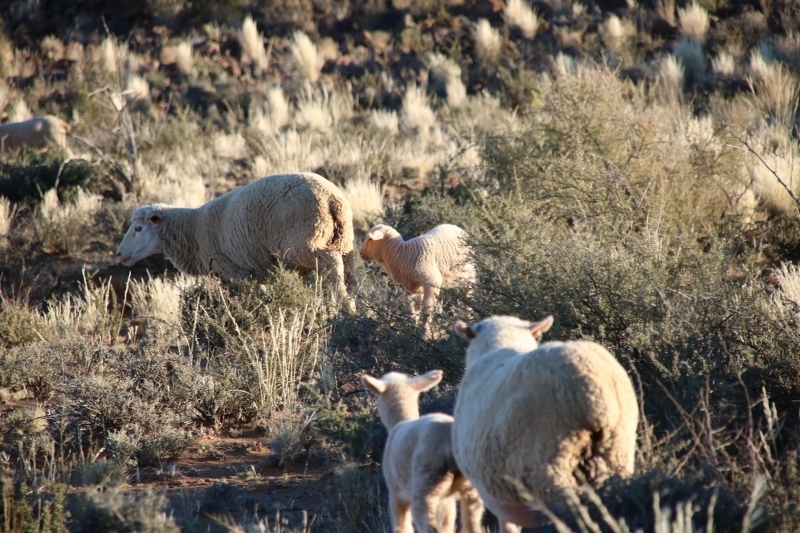 The Karoo is known for sheep farming but there are countless other fauna found here. 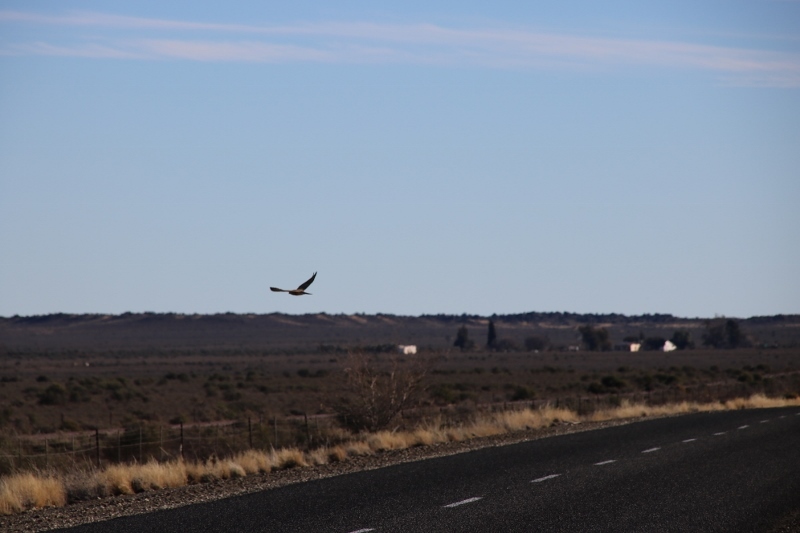 Some of which we encountered on our road trip, were mongoose, ground squirrels, buck and various species of birds. Look to the skies for falcons. We spotted falcons hunting early morning and late evenings. Sometimes we would catch a quick glimpse of them perched on a telephone cable, scouting the area for prey. A sighting of some of the fastest birds in the world, is magnificent to watch, especially when swooping down when hunting. The riverine rabbit is one of the most endangered mammal species in the world and it can only be found in the Karoo. We were fortunate enough to spot some when we were out stargazing. They have distinctive long ears and white circles around their eyes. There are very few photos of them and unfortunately there were way too fast for us to photograph! 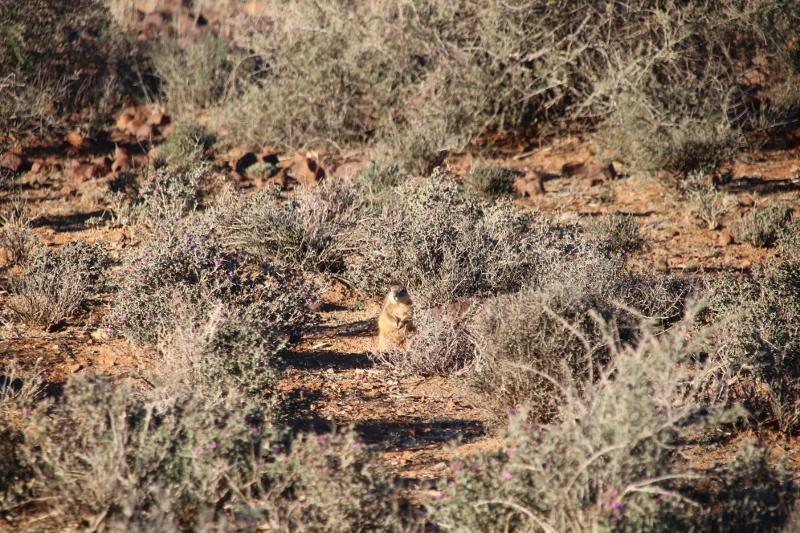 The harsh Karoo environment is more suited for tough animals and scavengers. Crows appear to hrive in this area, especially with all the road kill on these roads. The weather in the Karoo is extreme. We experienced below zero temperatures in late winter/spring, with it heating up to 20 degree Celsius during the day. It is a different type of cold that feels like it is penetrating your bones and I would avoid visiting during summer or winter, when the temperatures can become unbearable and visit during the mild seasons, spring and autumn. Make sure you pack for two seasons in a day when visiting! Carnavon was our main base for visiting the Great Karoo. 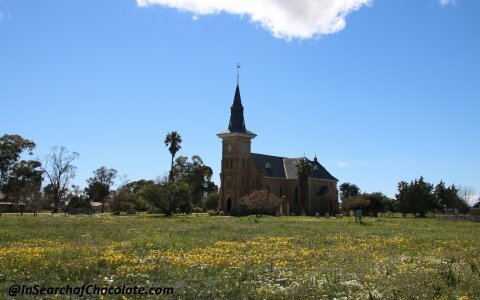 Some of the other towns we visited and stayed in on our Karoo road trip, were Nieuwoudtville, Calvinia, Williston, and Loxton. 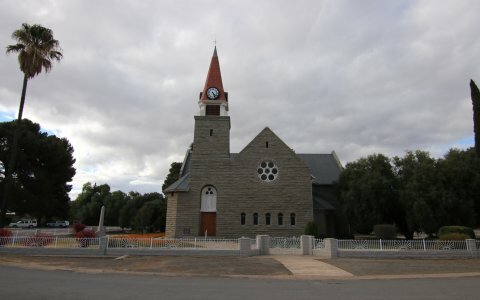 Each town has something unique to offer and you can find blog posts on these Karoo towns on my website. AfrikaBurn is an official Burning Man regional event. This annual event takes place in the Tankwa National Park, perfect for experiencing the beauty of the Karoo. 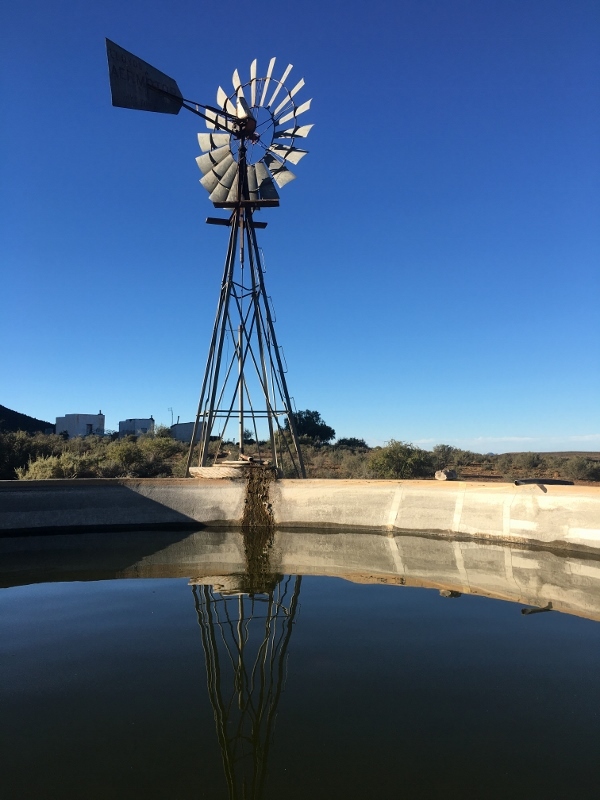 This community event transforms part of the Karoo into a temporary city of art, music, performance and culture. 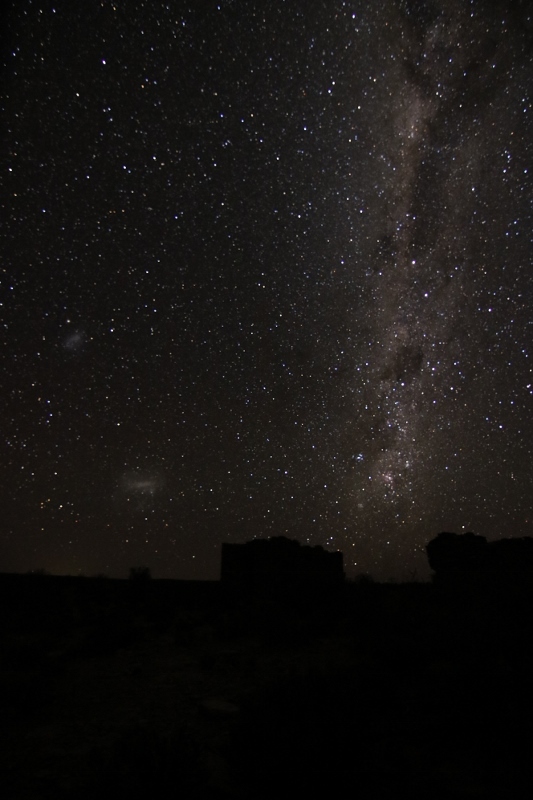 The Karoo is known as one of the darkest places in South Africa, the low levels of light pollution makes if perfect for star gazing. The milky way can be clearly seen in this part of the Karoo and I tried my hand at astrophotography, as captured in the photo below. Some factors which attracts people to the area is the silence and tranquillity. It is a different environment which may shock the typical city slicker, like having no mobile phone reception! Some of the smaller towns can be explored within an hour. The slow pace forces one to relax. When I first arrived, I thought was going to be bored, but then the slow pace started growing on me. After four days of hiking and exploring vast open spaces, I started to appreciate the solace after unwinding. 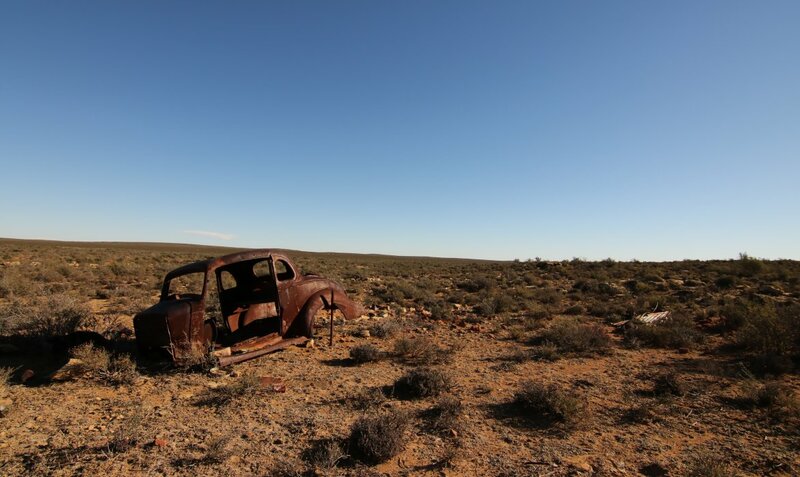 If you are keen to do a road trip to the Karoo, be prepared for long hours on somewhat rough roads. Fuel stations in the Karoo are few and far in between, so try to fill up in the closest town where possible. There is no mobile phone signal in some areas, so we downloaded offline maps if we needed directions! The shops are not as well stocked as in the cities, hence its best to bring any speciality items with you. Expect beautiful landscapes as far as the eye can see and allow for extra time to take way too many photographs! Until next time. Adventure Awaits.